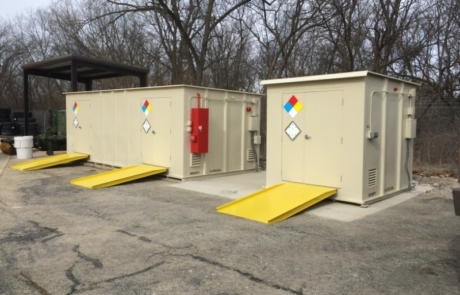 SRS has completed two contracts totaling $6.07 million to repair, refurbish, and repaint 77 lockers and install 20 new lockers used for hazardous materials storage at 39 Marine Corps Reserve Centers in 14 states. 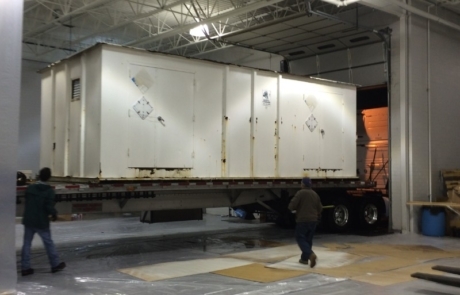 SRS is responsible for the logistics related to disconnecting the lockers from existing electrical connections; loading them on flatbed trailers; and transporting them cross-country to an indoor facility in Oak Creek, WI, where they are refurbished and repainted. 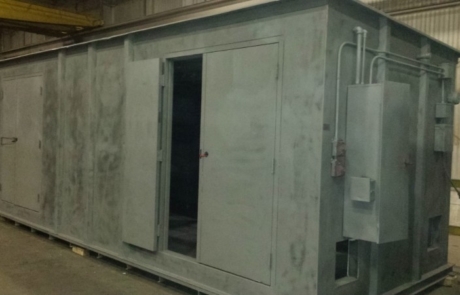 This cannot be done outdoors because of the special curing requirements of the type of paint used. 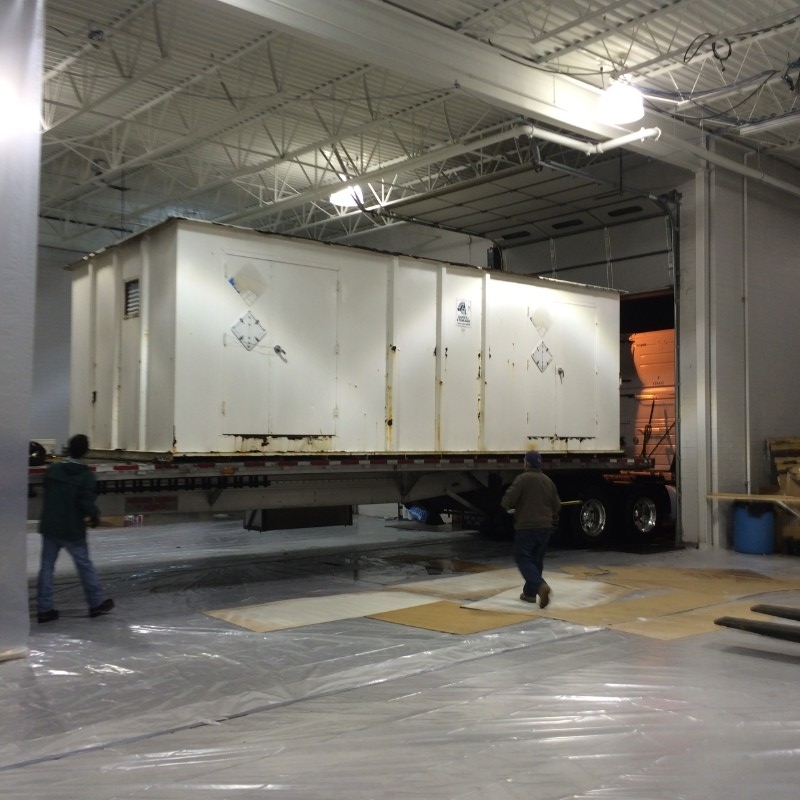 Refurbishment also includes disassembly, inspection and repair of HVAC, fire suppression, and electrical systems. 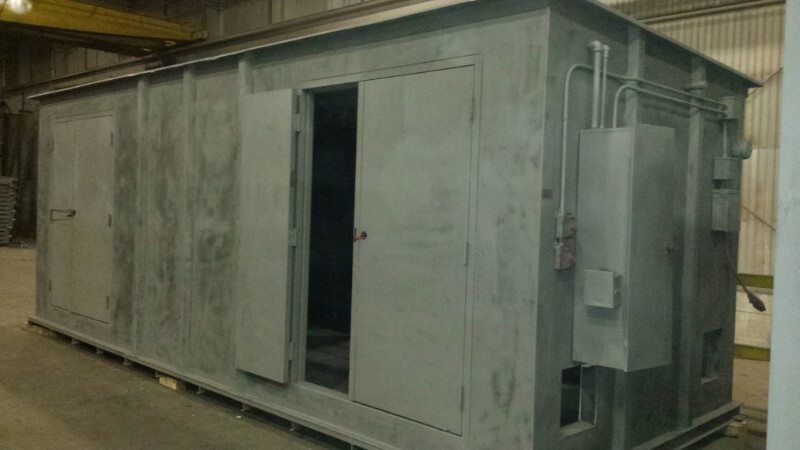 Once the lockers are repainted, SRS is responsible for the logistics of return transportation and certifying and testing all HVAC, fire suppression, and electrical systems following any necessary repairs. 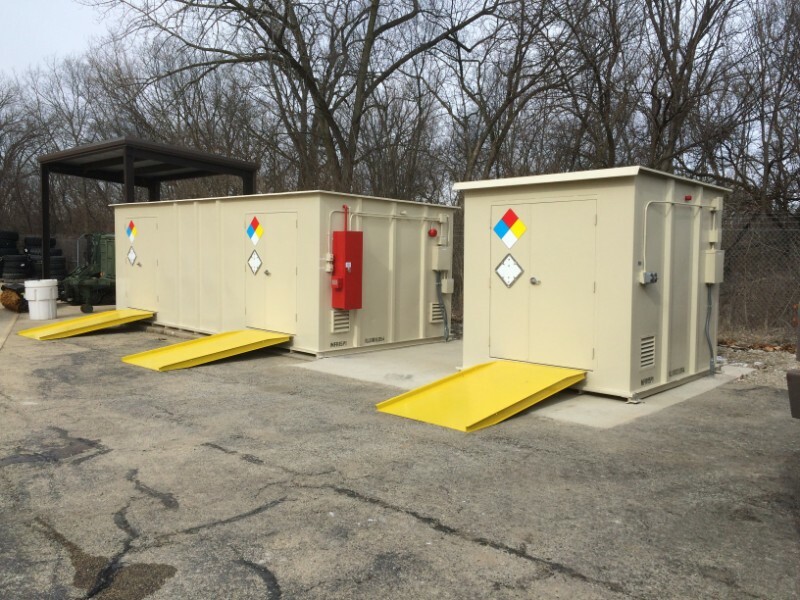 SRS oversees the establishment of new electrical conduits or connections at most installations and oversees extension or installation of new electrical service lines and new concrete foundation pads.